satisfied straps. match quality. store responsive. thank you for order! I received my belt 7/16/2018. I LOVE it!! 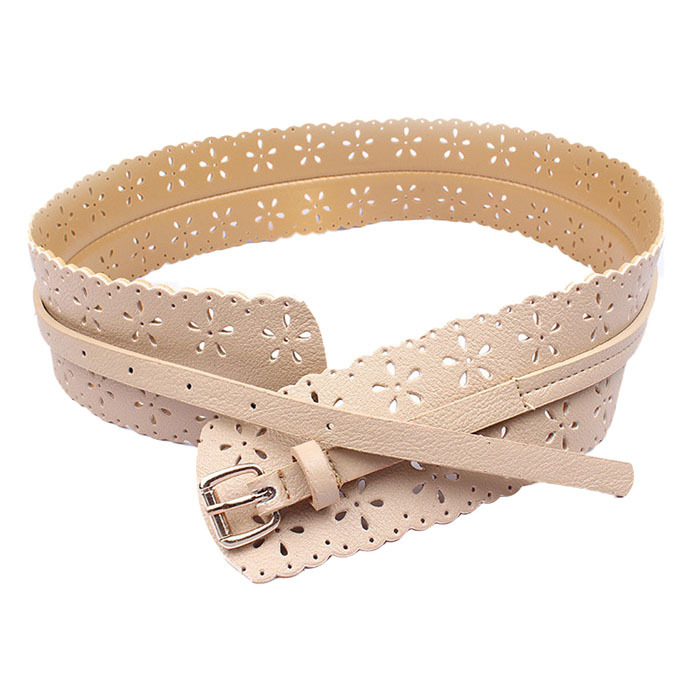 Strap is very beautiful. Quality on top. Earlier ordered black. Very happy! Nice belt. Very quickly delivered in the Netherlands. 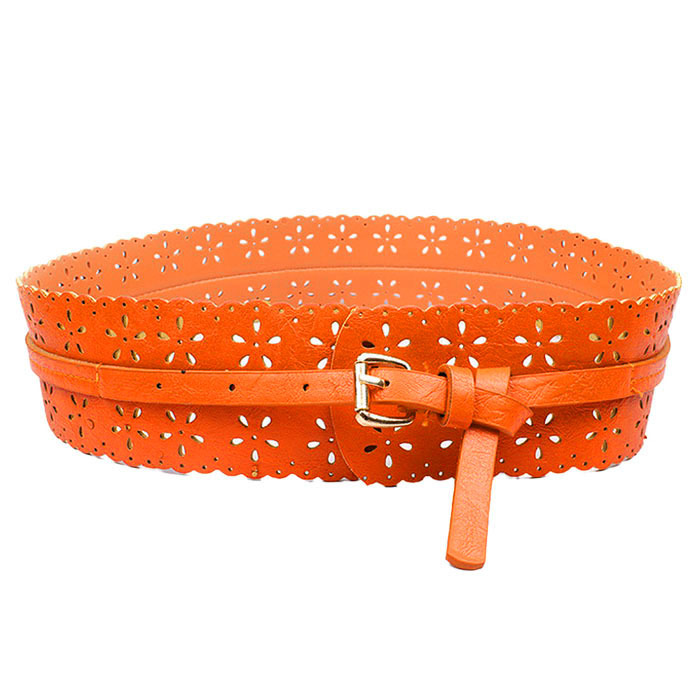 Belt come quality is excellent. Come quickly.